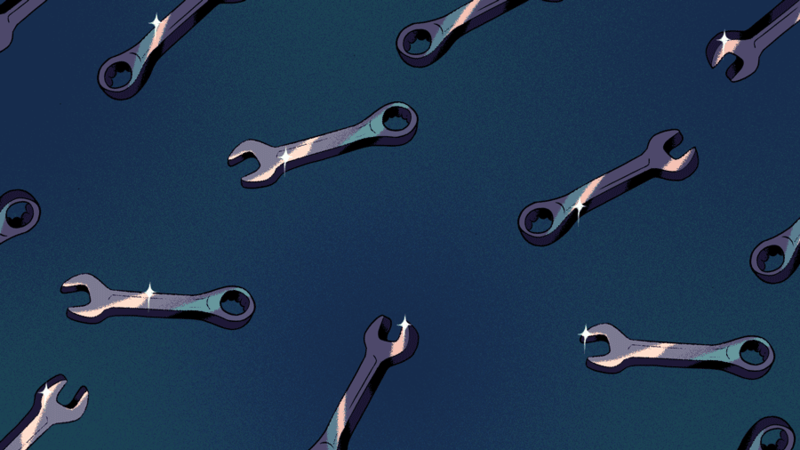 A crop of underrepresented founders are entering Backstage Capital‘s accelerator program, but according to reports by Axios and other outlets, they’re doing so at a hectic time: Backstage Capital did not yet meet its $36 million fund goal, and Arlan Hamilton is stepping down as CEO of Backstage Studios, the operations arm of the fund that focuses on incubating new companies. However, after speaking to numerous founders about the news, we learned that confidence in Hamilton and Backstage’s mission hasn’t been shaken. Heli Prilliman, the founder of Lacquerbar, which wants to make manicures and pedicures more empowering for technicians and customers alike, first reached out to Hamilton last year to tell her about her company. The usual happened: cold email, no response. It wasn’t until after going through Founder Gym, a virtual training program for new entrepreneurs, that Prilliman’s cold email turned into a warm intro. Fast forward, Prilliman is joining the Backstage Los Angeles accelerator, and it came as no surprise to her that Backstage is still working out its strategy. Another founder who will be joining Backstage Los Angeles, Dr. Reginald Parker of Optimal Solar, which creates high efficiency solar modules, compared the fund news to a product release. Ofo Ezeugwu, the founder of WhoseYourLandlord, part of Backstage Philadelphia, said that they’re not the only fund that has struggled to raise capital, minority-led or not. Plus, he’s a fan of Christie Pitts, the new CEO of Backstage Studios, who he just met yesterday. For at least this trio of founders about to spend three months with the Backstage team, there’s a lot of optimism. “Black and brown people have not been given the same opportunities are others,” Parker said. As a result, they’ve learned to make lemonade out of lemons. And with what’s leftover, they’ve cut it up and made potpourri.